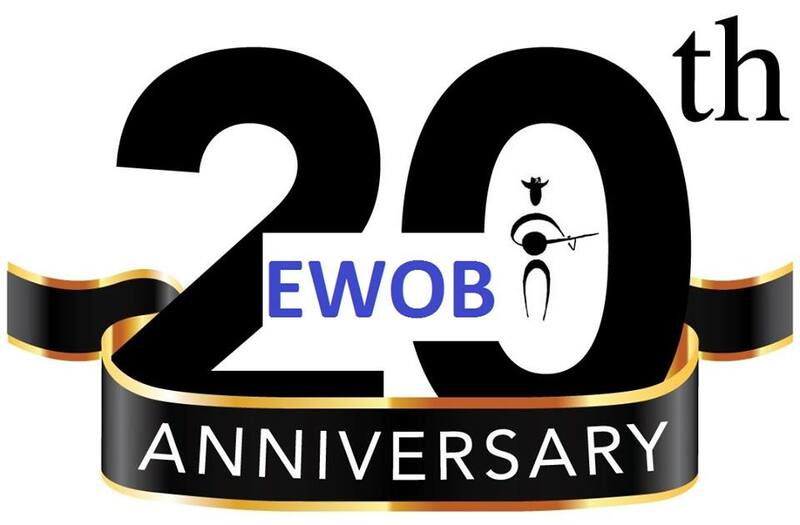 TOMORROW IS DECEMBER 1, the initial EWOB deadline... However, there always appears to be a need to extend this to some extent, due to some 'almost finished recordings'. Use this flexibility and finalise your application this weekend! The very last, ultimate, final, and definite deadline will be Sunday, December 11! Bands can apply by visiting www.ewob.nl, downloading the submission forms, and following the instructions. Those bands selected to perform at the 2017 EWOB Festival (25-7 May 2017) will be informed in January.